If there is one eyeshadow palette brand that I love it would be Urban Decay. I have been collecting their palettes for some years now and so I have built up quite the collection. Since I don’t want to make my full palette collection video super long, I decided to break it up into a few brands and today’s turn is for Urban Decay. My love for Urban Decay shadows goes way way back. They were the first high end brand I bought a palette from and I haven’t looked back since. I have written reviews on most of these palettes here on my blog, so if you care to see swatches or looks, then just copy the name of the palette below the video in the search bar and you should be able to find it. If a palette is missing here, then that is because the palette didn’t feature enough shades that I thought interesting. Notorious palettes missing here are the Electric, Moondust, Gwen Stefani and Vice LTD and 20th anniversary palettes. All those palettes didn’t have enough shades that I thought were interesting, so I never got those. Here is what I do have. I love your collection. I love urban decay, my collection is a lot smaller than yours but much loved. I actually have a few of the ones you said you didn’t have, the electric, moondust and I also have the Kaleidoscope Dreams palette from the Kristen Leanne collection. They have a great formula but in Australia, they are very expensive upwards of $80 so I just pick up what really speaks to me, other wise I probably would have purchased a lot more. I also subbed to your Youtube Channel, can’t wait to check out more of your videos. I built this collection over some years. Some of these are so old, but they still work find so I don’t mind keeping them. The three you mentioned I passed up on as only one shade in the palette appealed to me. While I have a lot, I do not simply buy everything that comes out. I always try to see if something is unique enough to add to the collection. DANGGGG – thats a lot of UD palettes. I think I only have the Naked Heat petite. They are one of my fave brands! Great collection. I only have the Electric, but so far I think those are some of the most pigmented eyeshadows I’ve encountered, and they’re so smooth.Definitely wanna buy more palettes from them. I love Urban Decay as they have great pigmentation but they don’t skimp on blendability either. 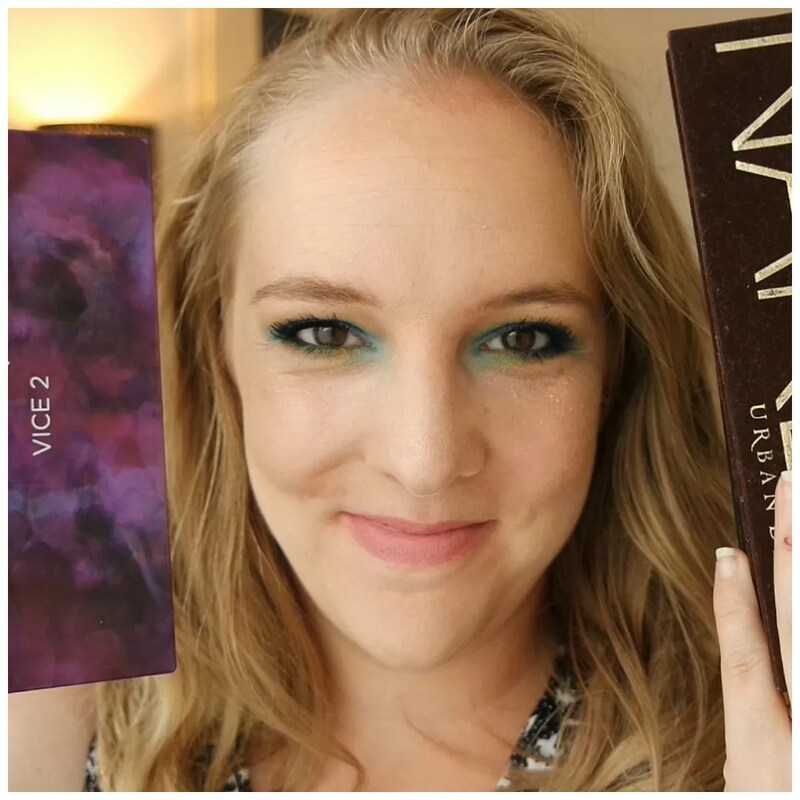 Urban Decay just kill it with eye shadows!